Gorgeous medallion. 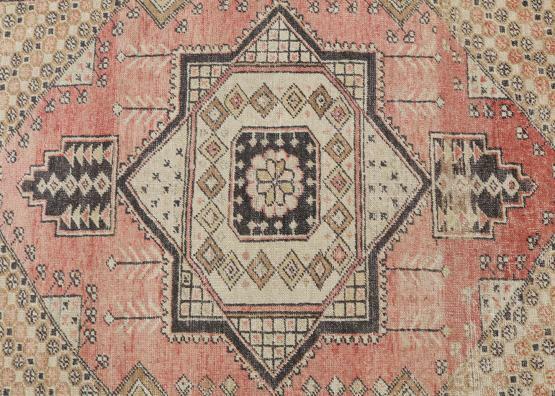 This boho chic Turkish rug is a perfect size for the foot of your bed, bath, kitchen, or office. 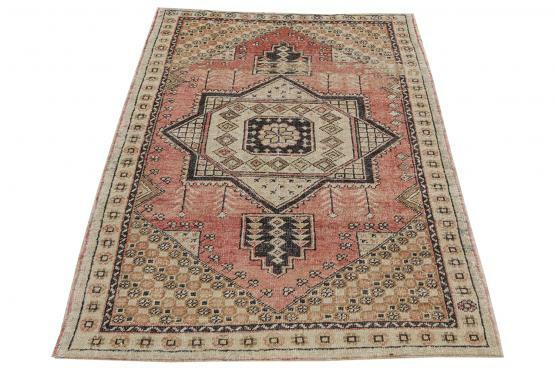 It is a classic Turkish design but the colors and aesthetic are in demand today, and for years to come. 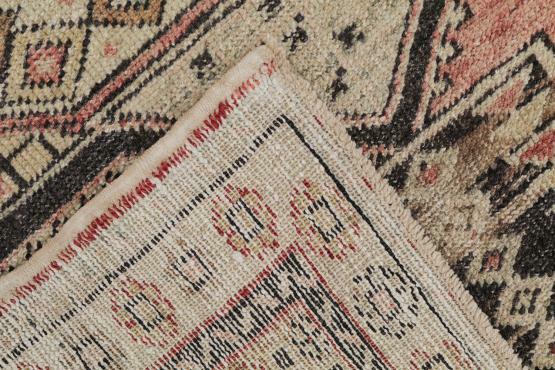 Turkish rugs in this style have made a huge come back and we are so lucky to have some of the best of the bunch. 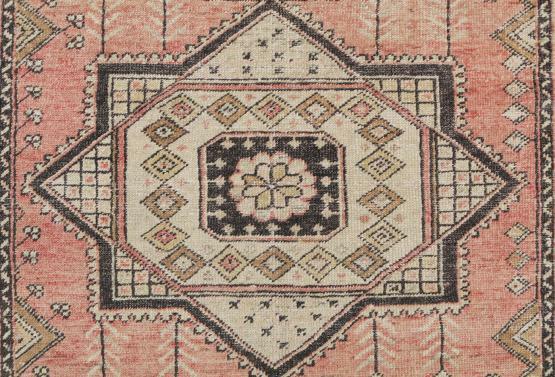 This wool is soft to the touch and colors are vibrant, and happy. One of a kind piece.